Larry Kudlow Hosted White Nationalist At His Home - Joe.My.God. 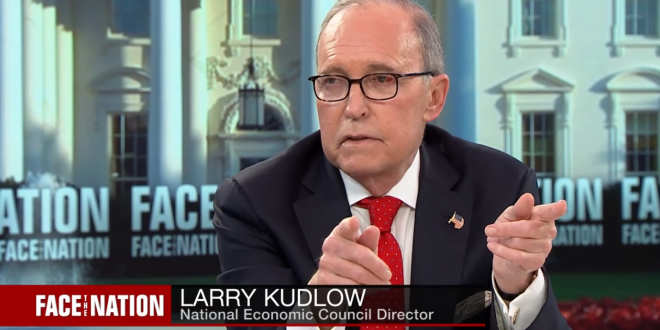 Kudlow admits having invited Brimelow and is claiming he never knew about “that side” of him. Yeah. Not incidentally, two tweets from VDare appeared on the arena jumbotron during the 2016 GOP convention, something they still brag about in their Twitter profile. Hit the link for much more.